Like every B-Ball player listen to music on the way to stadium, and inside the locker room. Ever wonder what the guys are listening to in the locker room before they hit the court? Here is some lists, Lamar Odom: “50 Cent” Ron Artest: “Coach” Shannon Brown: “The usual” Josh Powell: Justin Bieber. Couldn’t find what Kobe listens. BTW, are you guys paying attention to NBA Playoffs? L.A.’s 8-game playoff streak snapped in Phoenix. Some funny stuff. Definitely it’s creativity and sense of humor. 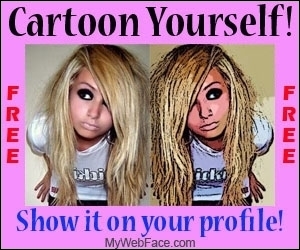 Anyone wanna take picture with me for a buck? Righteous Hero nothing to do but to stand. 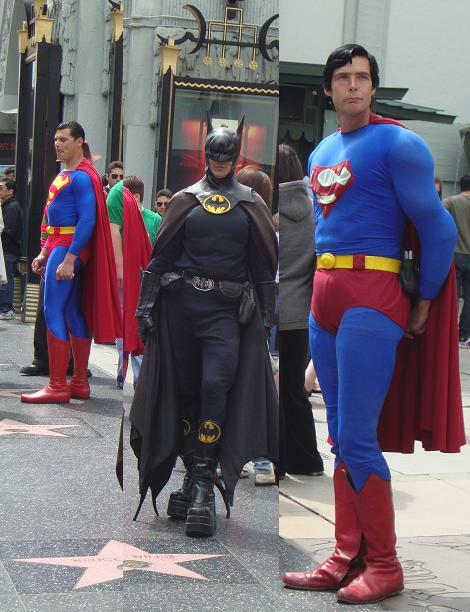 Bord heroes in Hollywood! You guys gotta love this. Soooooooooooo cute! Also, if you wanna a get a call from Sarah Jessica Parker on the day of screening leave your number in the website. Wouldn’t be cool if, if she really calls you. 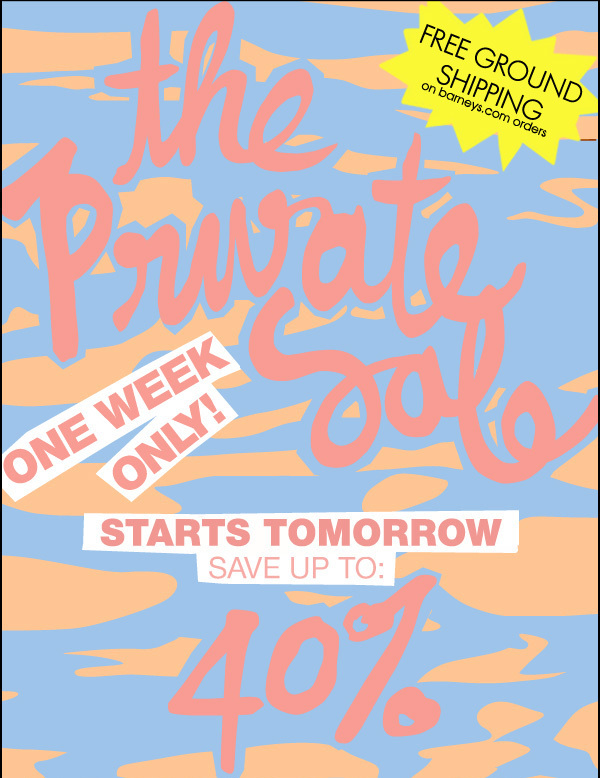 yes Sales starts tomorrow from 25th for one week. Not sure if I could hold myself. I’m broke actually but what I care, right? Gonna have to check the sales out. 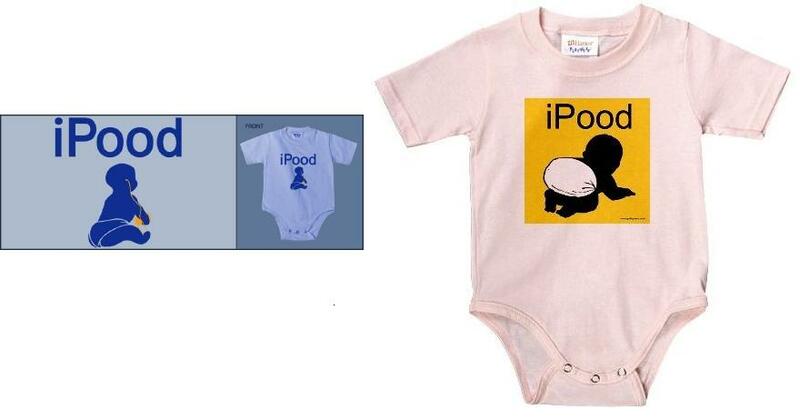 Continues the transformation of the classic Italian Rody. 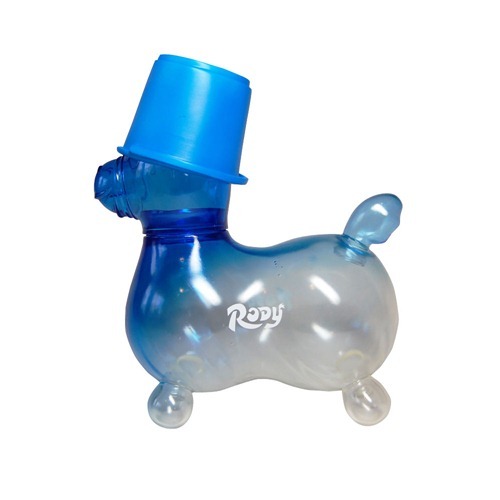 Rody, a riding toy is now turning into a designer toy. One of my friend’s daughter had this and used to ride it all the time. This one I found on the web is totally cool, limited-edition ‘Hide and Seek A Rainy Day’ by someone called T9G and the aptly named ‘Crazy Color’ mixed color assortment. Whatever that is COOL stuff! Japanese Medicom Toy presents FABRICK@ Exhibition in Tokyo, Japan. I always loved BEARBRICK which I collect few of them. Using the FABRIC Medicom Toy had created some high-end homewear, ball, and more. 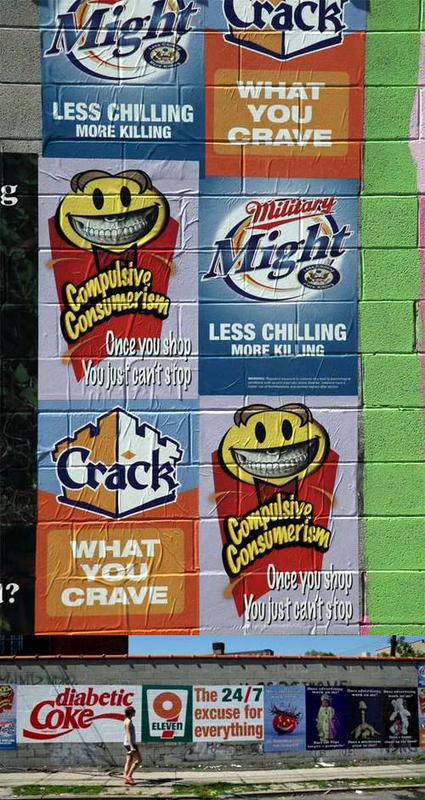 Wish they had exhibited in the US. This is a UNDFTD (Undefeated, those don’t know) Strikes Flag World Cup T-Shirts just came out on the 18th. 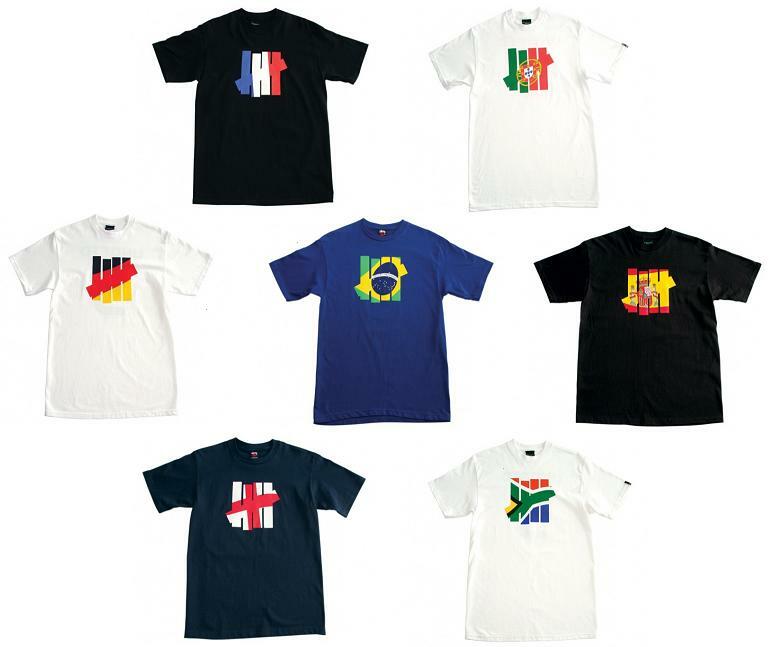 In anticipation of the 2010 World Cup, Undefeated has released its flag series of Strikes Flag World Cup t-shirts. All the footballing powerhouses are here, from Germany, to Brazil, to Spain, to Portugal and can’t forget host nation South Africa gets some attention here. So anyways World Cup starts in less than a month, are we all ready???? BTW, Tee should be out in store on the 22nd.